On April 3, advertising giant WPP confirmed that it is investigating allegations of personal misconduct against its chief executive Martin Sorrell. Although details are thin on the ground at this time, reports indicate that WPP is also exploring whether Sorrell misused company assets. The investigation, which is being led by an independent counsel, comes at a difficult time for WPP, with 2017 representing the company’s worst year in terms of growth since 2009. There is particular unease regarding the company’s struggles to adapt to a shifting marketing landscape. With the advertising space becoming increasingly dominated by the likes of Google and Facebook, many companies are choosing to avoid agency fees by moving their marketing in-house. Given WPP’s recent difficulties, Sorrell will be keen to bring the investigation to a conclusion as quickly as possible. In a statement responding to the allegations, the CEO proclaimed his innocence and reaffirmed his commitment to the company. Given the integral role that the chief executive has played in WPP’s ascent, the current scandal is sure to raise serious concerns among investors. When Sorrell bought a 30 percent stake in Wire and Plastic Products, a shopping basket manufacturer, in 1985, there was little to suggest that it would go on to become the world’s leading ad agency. Although the company unequivocally owes much of its success to Sorrell, the 73-year-old British businessman is not immune to criticism. Specifically, the lack of clear succession planning has been cited as leaving the company’s future unresolved. 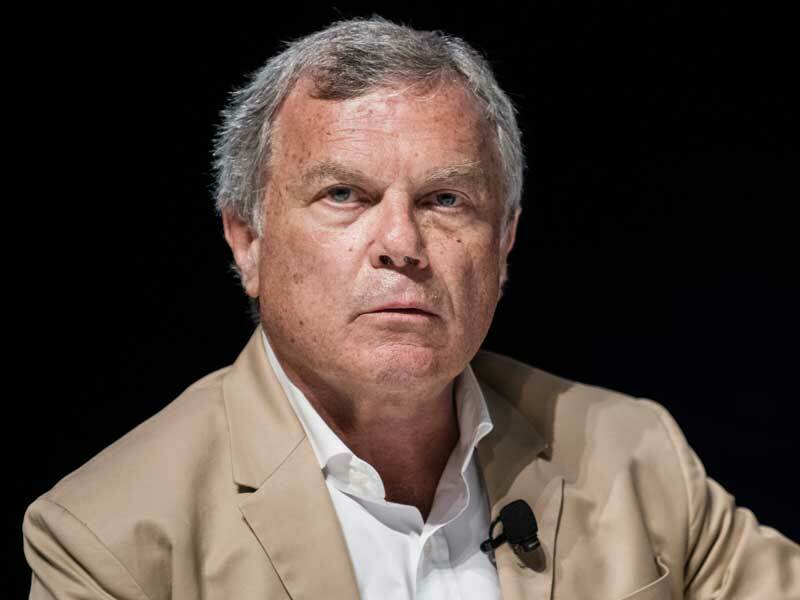 With Sorrell’s position now in doubt, WPP board members will perhaps wish they had established an heir apparent some years ago.